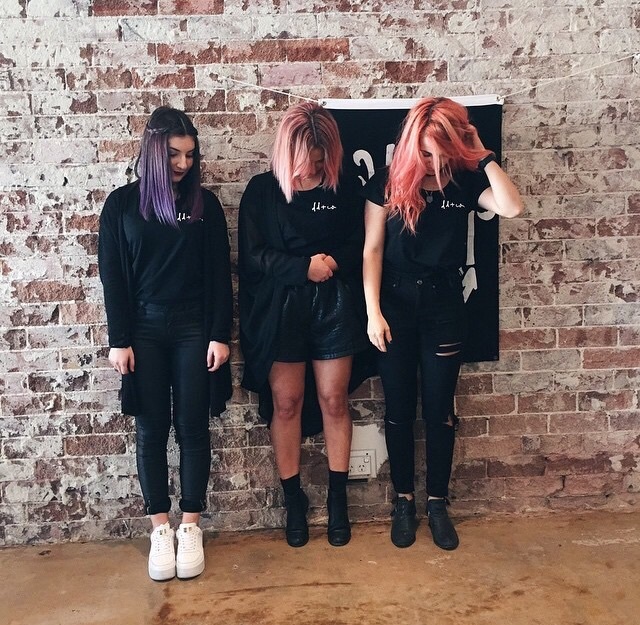 Olaplex Sydney - we love it!!! Olaplex Sydney, now here in Australia!!! Seriously love the results we are getting from Olaplex Product. Now that it is available in Australia we won't run out anytime soon!!! DD&Co stylist with fresh Olaplex hair. Olaplex - Hair treatment client feed back....Awesome!! !